Domestic retail customers, Landlords, commercial projects and developments, schools and hospitals. 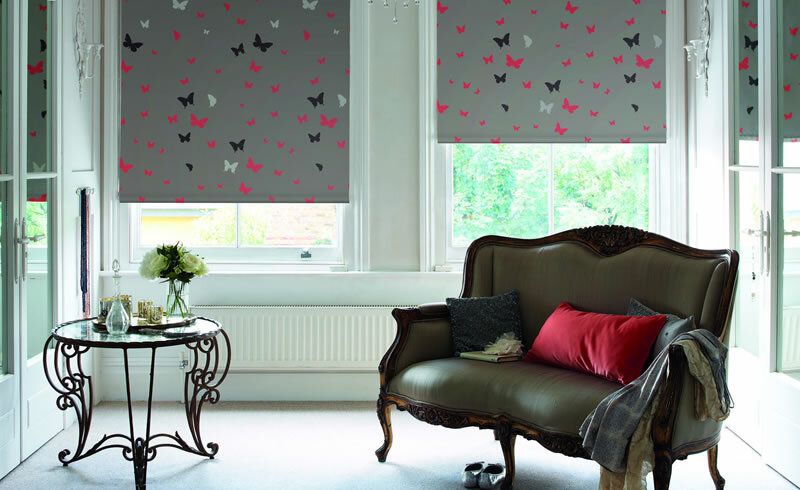 Boro Blinds Ltd are expert manufacturers and installers of vertical and roller blinds. We manufacture all products we sell from our factory in Stockton-on-Tees. We employ local people and source our fabrics and materials from the UK market. We offer our customers the very best range of products on the market coupled with a good honest service.